Artificial intelligence (AI) has really come of age in the last decade. Improvements in computing power and storage, the scalability of cloud-based infrastructure, the availability of truly massive data sets and the increasing sophistication of algorithms have all been key factors in facilitating this evolution. No longer contained within the realms of academic labs, AI-based tools are beginning to transform real-world applications and the world of IT operations is no exception. 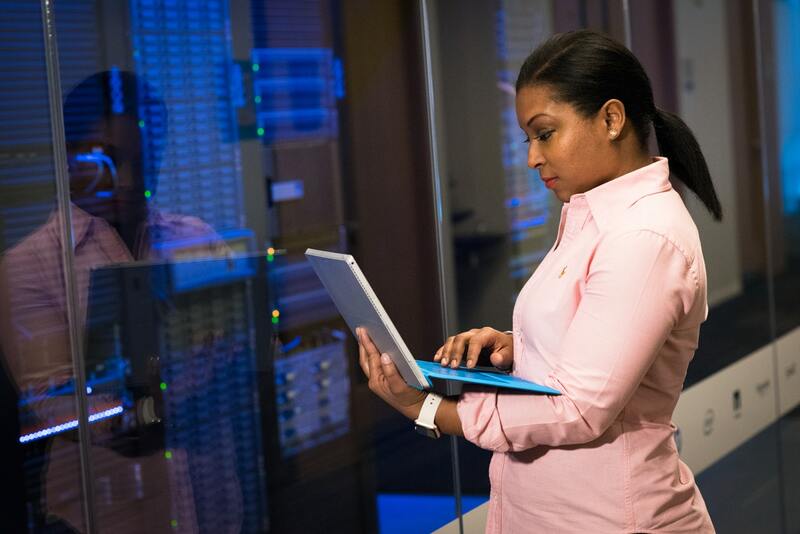 Certain aspects of AI, such as machine learning and big data analytics, are particularly well-suited to extend the capabilities of IT operations. The use of these technologies to address challenges in IT operations management (ITOM) has recently led to an entirely new breed of solutions called AIOps: artificial intelligence for IT operations (originally known as algorithmic IT operations). AIOps provides faster recognition of critical issues with superior accuracy, resulting in the ability to find and fix problems faster. Today, every component in your IT infrastructure has the ability to generate large amounts of information. Exponentially larger data sets are becoming available. This poses a huge problem in terms of information overload. When things go wrong, it gets tougher and tougher to make sense out of all this data. Data accuracy (extracting signal from the noise) and root cause determination become huge challenges when faced with information overload. Analytics based on algorithms can also be used to understand the state of the infrastructure and build a “baseline” view of what could be construed as normal or acceptable behavior. This information can then be used to generate threshold-based events when deviations are noticed from the baseline. In some cases, this provides the ability to get ahead of a problem even before it occurs. The predictive nature of AIOps platforms provides a proactive approach to managing your infrastructure, resulting in faster resolution times and increased uptime. Improvements resulting from the use of automations can continuously improve performance and cost effectiveness while providing self-healing capabilities. Enhanced automations are another key feature of AIOps platforms. Automations provide management platforms with the ability to perform actions. While traditional IT operations platforms typically provide the capability to automate routine activities, AIOps systems turbocharge this ability by going a step further. As described earlier, AIOps platforms have the ability to generate a baseline view of the infrastructure and recognize when things fall out of line. This ability can be used to trigger automations. For example, if the system notices that a particular service or application is trending towards maxing out on storage, it can trigger an automation to automatically provision the needed resource – thereby avoiding a potential issue. Automations can be used to provision resources around problem areas in the network, providing some breathing room to address the issue. In addition, automation libraries provide the ability to encode business processes and policies, freeing up valuable IT staff to focus on other important initiatives. Actionable intelligence triggered by AIOps can facilitate collaboration and decision making for both external and internal users of business services. In some ways, the vast amount of data available these days is a mixed blessing. On one hand, it has the potential to hinder the speed with which we can remediate issues. But on the other hand, it provides a treasure trove of information that can be mined to glean insights into the behavior of the infrastructure supporting your business services. AIOps platforms can share insights via dashboards, reports, graphics and other visualization tools in order to share information across teams. They can optimize information sharing by configuring them to provide relevant information directly to interested parties. A great example of this is in situations where business services are mapped on to the underlying network entities that provision them. Now when things go awry, the technical team can focus on fixing the problems while the AIOps platform informs the business units as to what services are affected. This allows the team to make decisions on how to manage expectations for the subset of users that are compromised. AIOps is still in its infancy, but the path ahead is clear. As AI technologies mature, more and more capabilities will become available to make IT operations management even better at providing the services that drive positive outcomes for your enterprise.